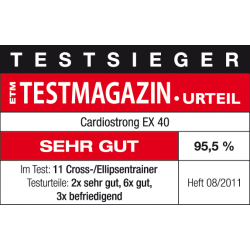 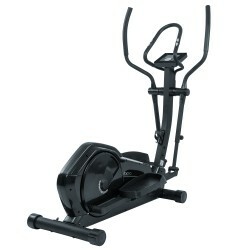 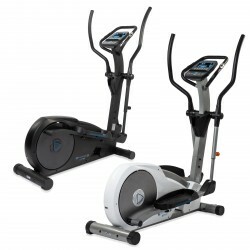 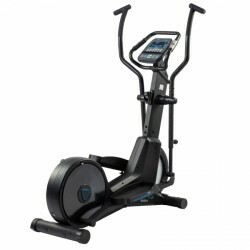 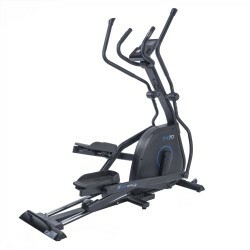 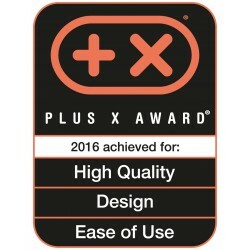 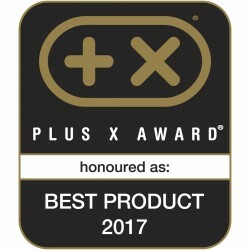 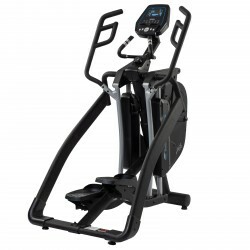 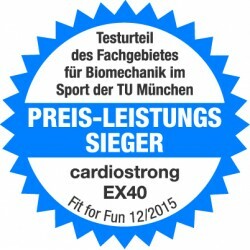 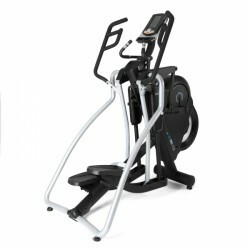 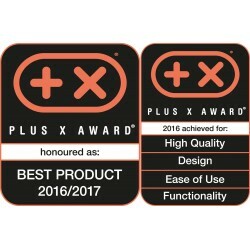 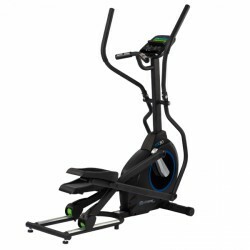 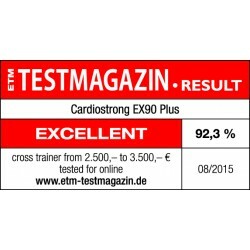 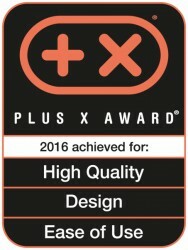 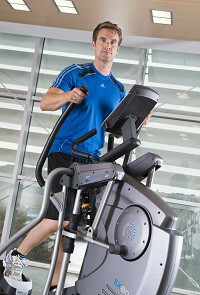 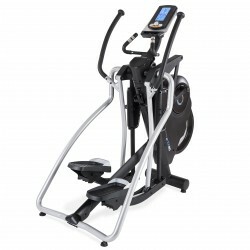 With its unique construction the cardiostrong Elliptical Crosstrainer EX60 Touch offers maximal comfort and movement quality in a small package. 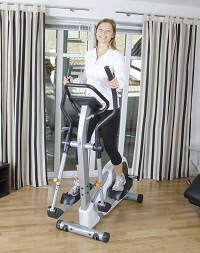 Two balance masses produce a smooth ellipse. 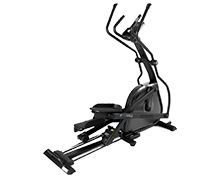 Thanks to the touchscreen console you can combine training and entertainment perfectly.